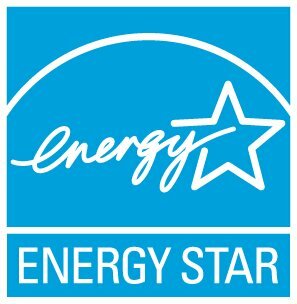 There are currently no ENERGY STAR product specifications for swimming pools and therefore swimming pools currently cannot earn the ENERGY STAR. Some swimming pools can save energy on water heating, if they have walls and floors containing integrated insulation with a verified insulation R-value. Commercial facilities that have swimming pools such as hotels, resorts, health clubs, and schools may save energy by investing in an insulated pool.